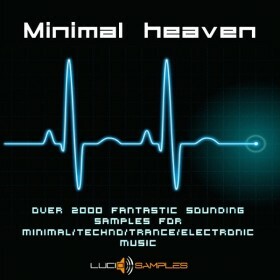 128 amazing, warm, deep, airy, utopian, fantasy 'pad' sounds is what is featured in this bank of samples for Virus Ti ! 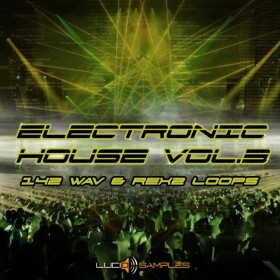 It is a thematic soundset, filled to the full with nice presets. A feast for musicians music producers wanting to warm up, deepen and broaden their productions, or to add a bit of fantasy to them. Great, full-sounding 'warm pads', penetrating 'deep sines' high-pitched and chiming 'ring pads', new age 'flute pads' or the one-off, hissing pads, are only a part of the whole fun. 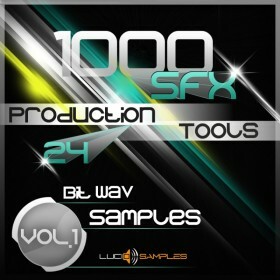 Is there any place like this where you can find so many great sounding pads? 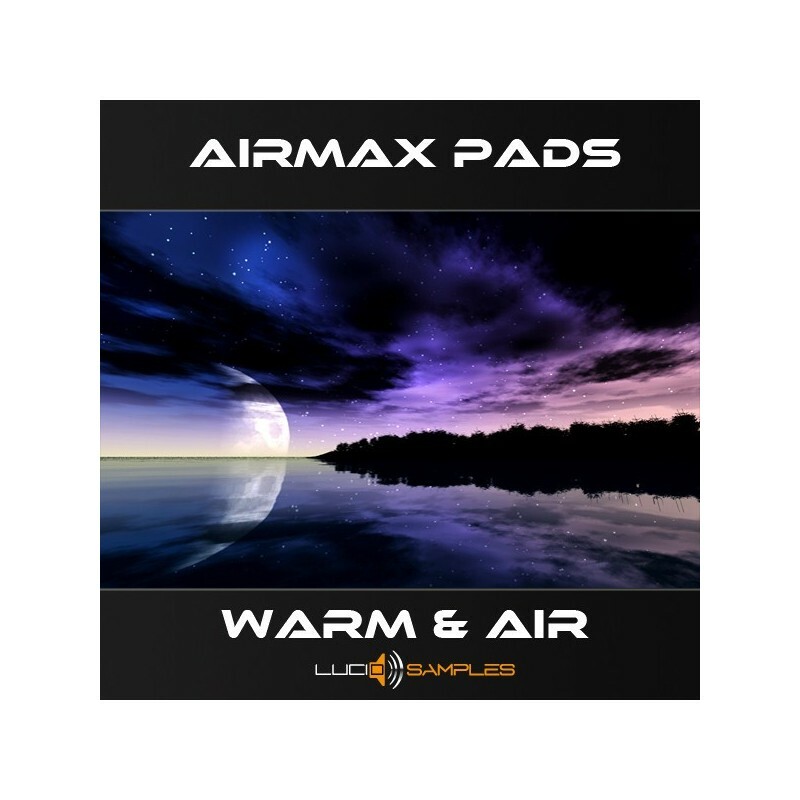 Using Airmax Pads Soundset is a sheer pleasure and may become a great inspiration. Please listen to the demo, in which we wanted to include at least some of the pads.